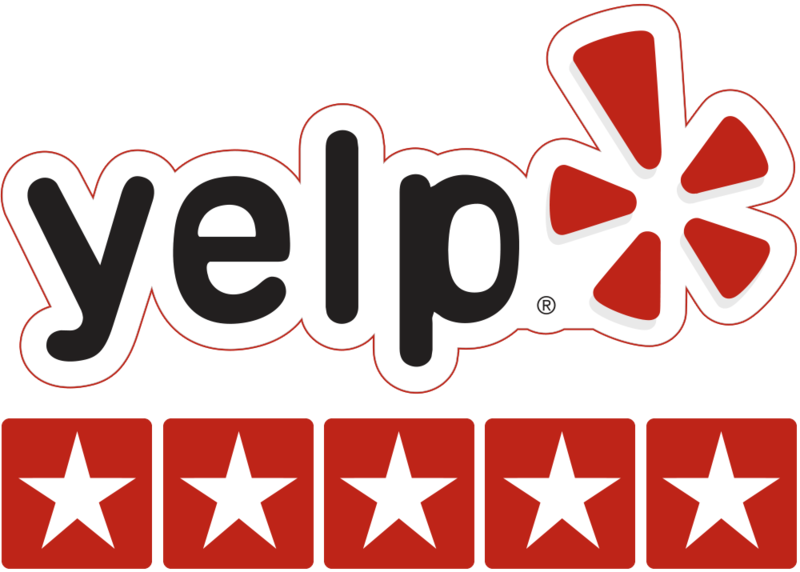 About Us – Foothill Locksmiths Inc.
Foothill Locksmiths Inc. has been providing security solutions throughout the Greater Bay Area since 1956. We service commercial, residential and automotive customers, and provide both mobile service and a storefront location in Hayward. Our services include (but are not limited to) electronic access control, master key and high-security lock systems, duplication of laser-cut and transponder keys, and more. In addition to its professional services, Foothill Locksmiths offers customers a large inventory of security products and a wide variety of in-stock safes. Many of our security specialists are registered locksmiths with the ALOA, and they’re all licensed by the Bureau of Security and Investigative Services, as required by the state of California. “Our educated security specialists are ready to address any questions and concerns about maintaining or upgrading the security of our clients’ homes, businesses, or vehicles,” says Mr. Lucas. 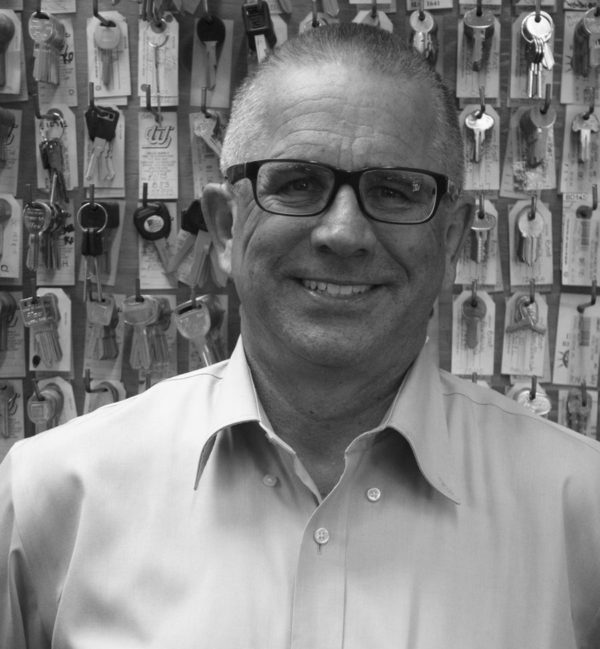 Foothill Locksmiths Inc. was founded in Hayward way back in 1956. 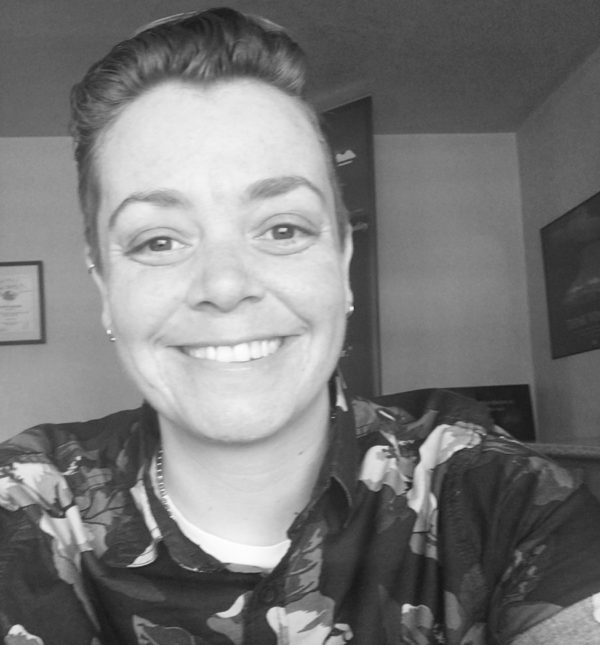 Shirley “Sy” Lucas moved to California from the midwest in search of a new lifestyle. 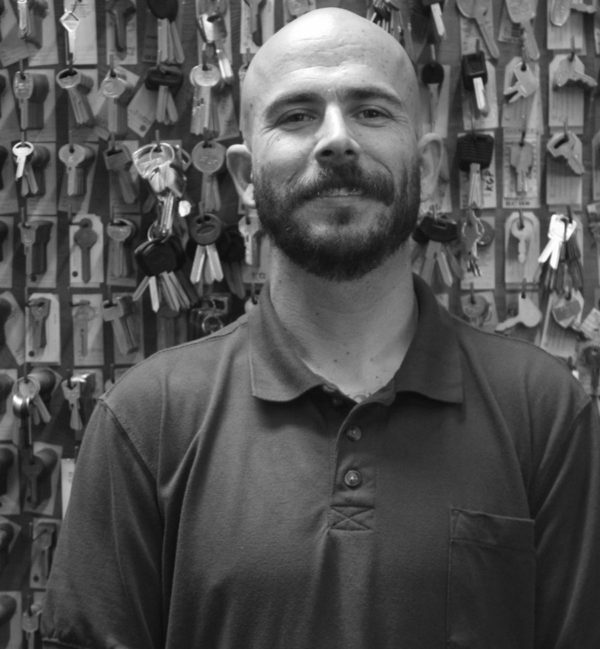 He was intrigued by locksmithing and was eager to learn the trade, though he would soon learn it was difficult to find someone available as a mentor. 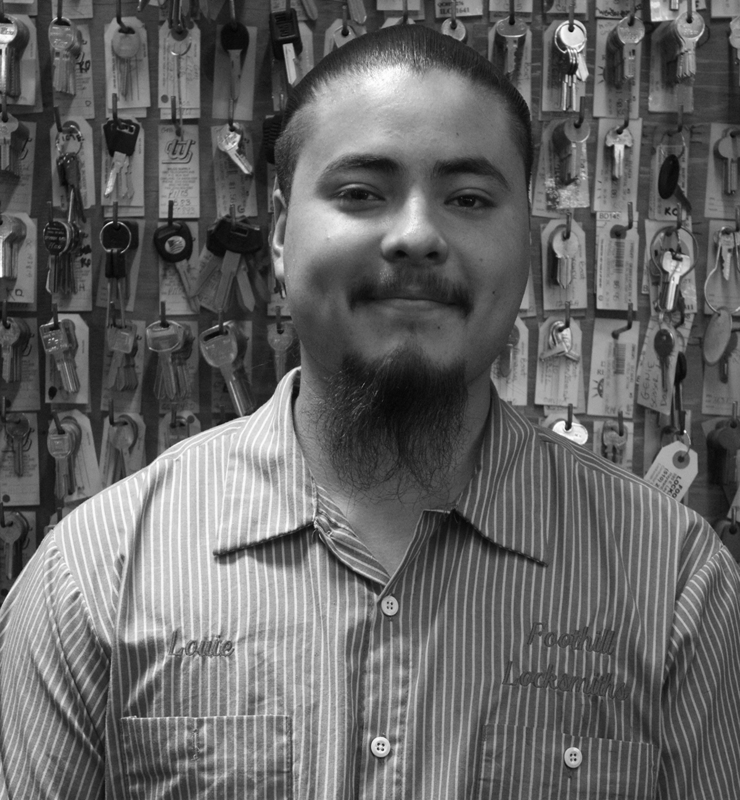 Sy opened our first location on Foothill Boulevard & began offering locals an array of services, while in the process of teaching himself how to be a locksmith. As a hobbyist and very handy person, he began taking locks apart and re-assembling them. He was joined by his wife, Lena, and later by his son, Stan, and daughter-in-law, Gayleen. As their knowledge of the trade grew, so did business. It wasn’t long before the business moved to a second location on Foothill Boulevard that offered more space. With news of the 238 expansion soon to impact the Foothill corridor, Sy decided it was best to move the business to a new area. In 1960, Foothill Locksmiths made its home at 595 East Lewelling Boulevard in unincorporated Hayward. 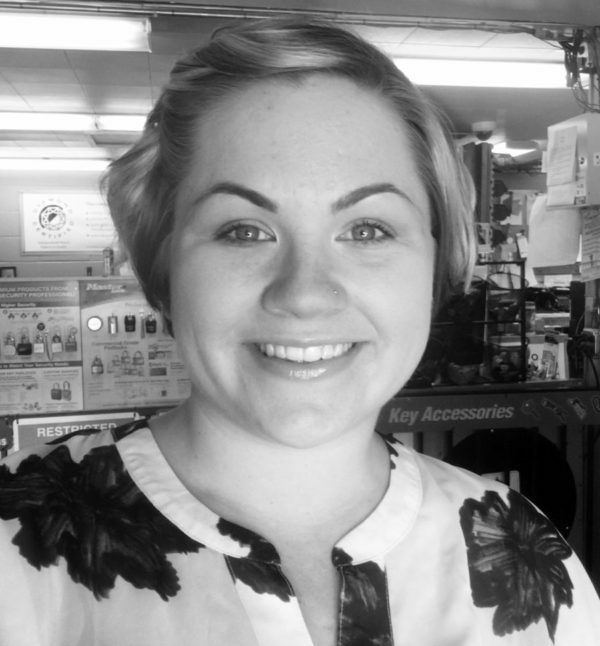 The business grew over the years to include a multitude of services at the storefront and across the Bay Area. 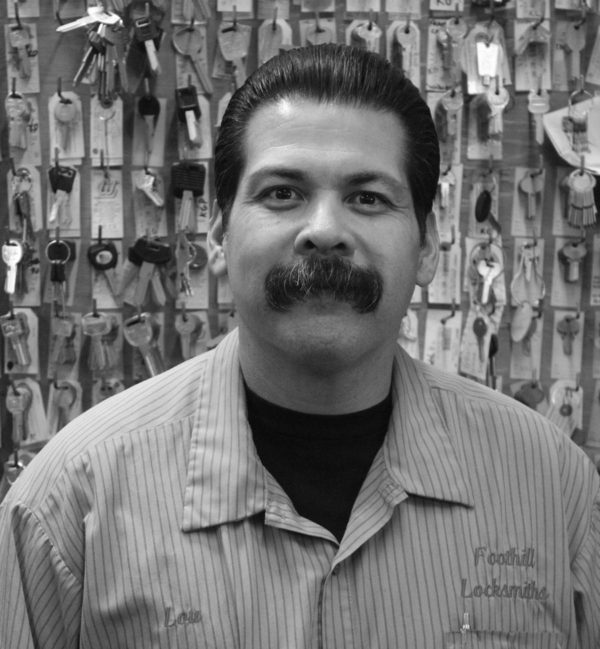 Currently owned and operated by its third and fourth generations, Foothill Locksmiths Inc. offers the latest in industry technology and old-world expertise. Blaine Lucas, President and Owner, is certified by multiple trade organizations and is a contributor to industry magazines. Fourth generation security specialist, Dustin Lucas, learned the trade from a young age and provides quality service & expertise at the store or in the field. 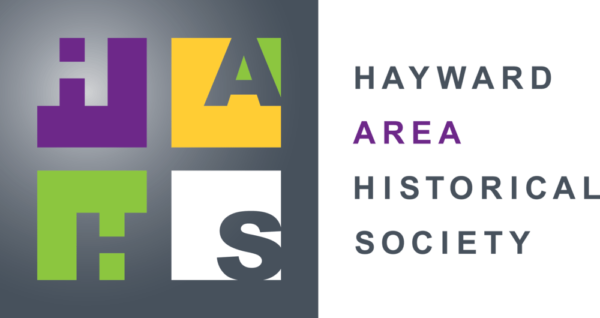 Fellow fourth generation, Katelyn Lucas Radtke, serves as Operations Manager & on the Board of Directors for the Hayward Chamber of Commerce.